Not sure which fish you caught? FishVerify uses artificial intelligence to help fishermen instantly identify their catch and learn local fishing regulations related to that specific specie. With over 80 years of fishing experience combined, the three founders found themselves still stumped by the mysterious fish they caught in the Florida waters. Using CUDA, Tesla GPUs on the Amazon cloud and cuDNN-accelerated Caffe deep learning framework, the team trained their neural network to recognize 150 of the most commonly caught fish in Florida. 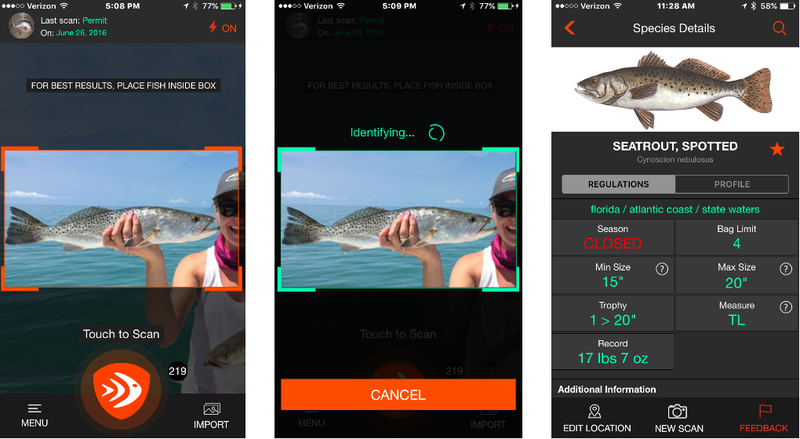 Currently in private beta to a select group of South Florida fisherman, the app will be available publicly for iOS users next month.